Just days after joining hundreds of scientists in an open letter warning about the potential dangers of sophisticated artificial intelligence, Elon Musk donated $10 million towards a global research program to ensure AI remains beneficial to humanity. Beginning January 22, Musk’s donation will support an open grant competition for AI researchers and AI-related research in fields such as economics, law, ethics, and policy. 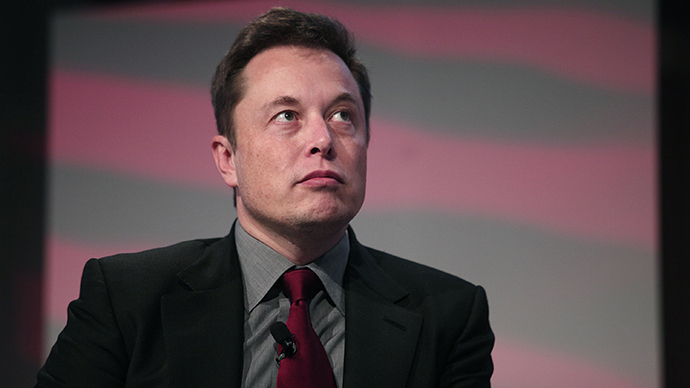 Musk, the CEO of Tesla and SpaceX, has called AI potentially more dangerous than nukes. There are mounting concerns among technology and scientific leaders that too much emphasis and money goes towards research into “speech recognition, image classification, autonomous vehicles, machine translation, legged location and question-answering systems,” but little is spent on analyzing how these new advances could help society. “While heavy industry and government investment has finally brought AI from niche academic research to early forms of potential world-transforming technology, to date relatively little funding has been available to help ensure that this change is actually a net positive one for humanity,” said Professor Anthony Aguirre, FLI co-founder. Musk joined Stephen Hawking and other technologists in an open letter calling on the artificial intelligence science community to devote time to research to make sure the advances have positive outcomes and can be controlled. FLI's suggested research priorities include how to avoid AI automation from leading to job destruction and further income inequality, ethical questions around autonomous vehicle collisions, and the implications of autonomous weapons complying with humanitarian law. "It's best to try to prevent a negative circumstance from occurring than to wait for it to occur and then be reactive," Musk said, according to The Verge. "This is a case where the range of negative outcomes, some of them are quite severe. It's not clear whether we'd be able to recover from some of these negative outcomes. In fact, you can construct scenarios where recovery of human civilization does not occur. When the risk is that severe, it seems like you should be proactive and not reactive."